Its International Women's Day and we have an all star female cast (minus Kieran) to mark the occasion. Arsenal pair Kelly Smith and Jordan Nobbs join us, while FA Director of Participation and Development Kelly Simmons also returns. There are also debuts for the BBC's Jo Currie, out at the #SheBelievesCup in the US, and Jasmina Schweimler, our new German expert. 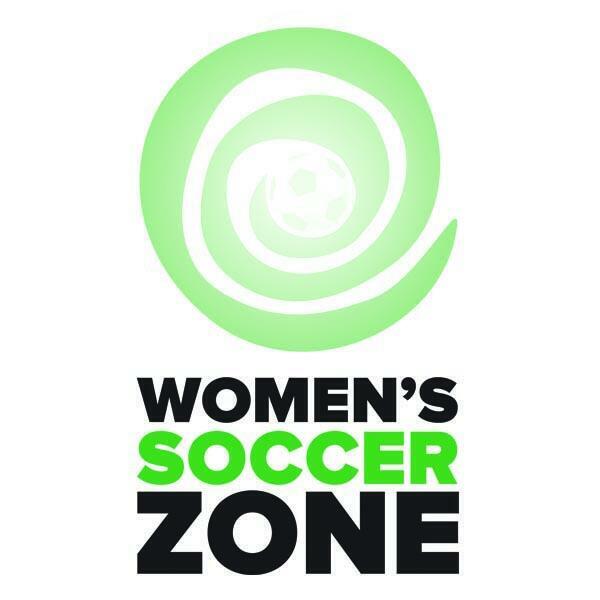 From all at Women's Soccer Zone, Happy #IWD2016.